This course is designed for facilities managers and other personnel overseeing and administering hazardous materials. 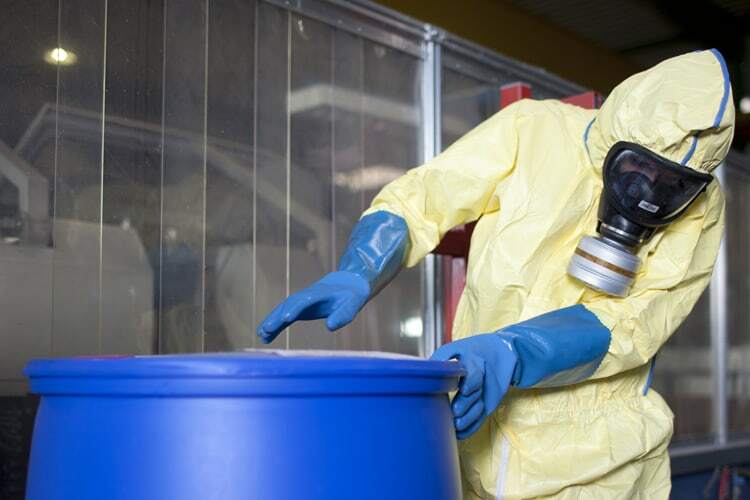 Understand techniques for detecting unsafe storage conditions for hazardous materials. Describe electrical factors that may lead to an increase or reduction of hazardous conditions. Explain the appropriate abatement techniques for certain industrial hazards. Comprehend how to reduce hazardous conditions and procedures by using proper operational and abatement standards.